endure speaking, let alone dating. pictures, cheating, and girl code. relationship from texts to dates, then kissing, and maybe more. the fantasy, or will Layla and Tyler be forever offsides? 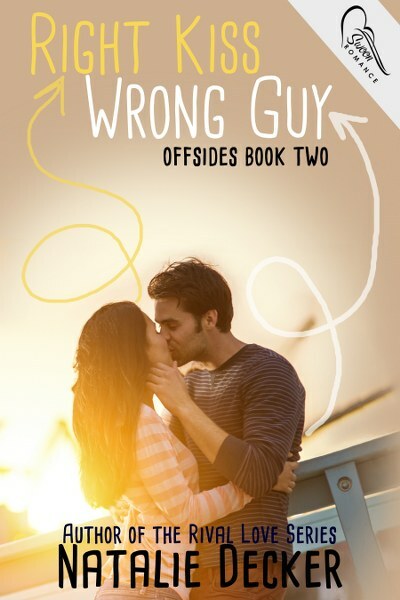 The „Offsides” series is a good one to pass a weekend, dreaming about high school love and boy problems. I am not at all sorry to have spent a Friday and Saturday cozying with a nice cup of hot cocoa milk and these stories. So I am reviewing now both for you guys. 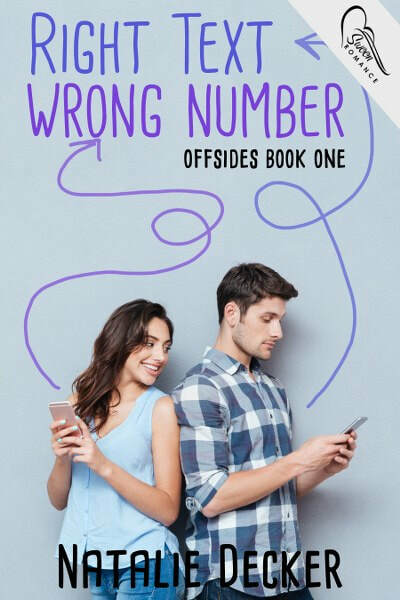 “Right Text Wrong Number” brings us Layla and Tyler, two high school students that can’t stand each other at all. They cannot be in the same room without bullying each other. But when she realizes her boyfriend was cheating on her, she writes a text to a number who is supposed to be the other girl’s. Little did she expect to have that text sent to Tyler. From here on, she finds a mysterious friend with whom she can be completely honest. Pretty soon, he’ll realize who the silly girl that texted him is and a battle will start between keeping their “text friendship” and appearances in school. High school drama is all over this story. From parents too busy to care for their children, or children hiding from them to girl problems and betrayed friendships, this is your average love trouble any 16 year old may face. I liked how the couple behaved towards one another and how they came to learn things about each other. However, I think towards the end the action dragged a little. They were still arguing when things were pretty clear. 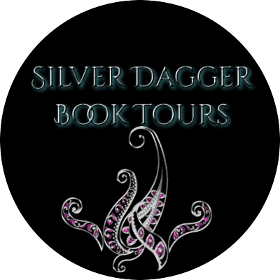 The book scores points from my end as it raises awareness towards the behavior teenagers have lately and how girls become easy (I hope I am allowed to use this term) and treat some intimate things lightly. But what most captured my attention was the fact that Layla is dyslexic. 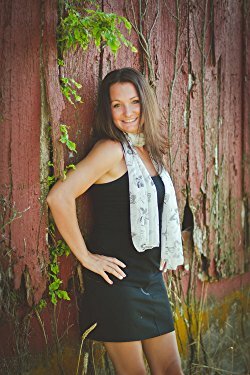 The author pointed out her struggle with coping with her problem and as well dealing with gossip about her not being able to read or write. All in all, I am giving this book 3.5 stars (rounded to 4, only for these bonus points) and I do recommend it for a nice and quick read. Valentine, he’s all but invisible. She isn’t impressed. Jared’s never had to work hard to get the attention of a girl before. have a shot with Layla’s sister. Unlike Tyler and Layla, charm, flattery and good looks won’t work on Juliet. Each attempt ends up either in the trash or thrown in someone’s face. Juliet won’t play his game. Hail Mary to win the girl of his dreams. Now, moving on to “Right Kiss Wrong Guy”, this brings us Layla’s twin sister’s story and Jared (Tyler’s best friend). At the end of book 1 we find out that Juliet’s boyfriend has eyes for other girls as well. After finally taking a chance on having a social life and a boyfriend, she has her heart crushed and faith in football players ruined forever. Little did she know that Jared has had his eyes on her for quite a while. Now he has to score a lot of points to win her confidence. This battle that Jared has is not only with Juliet’s strong mind, but also with her entourage. He has to win her back because he just cannot stand seeing another guy with her. So he uses the approaching Valentine’s Day as an excuse to buy her secret presents. Faith has them partners in sole classes so he takes advantage of all these little moments he gets with her. I liked it so much! I loved to see how Juliet’s heat melts piece by piece one she starts uncovering all Jared’s layers and once she understands he is really different. Her issues with football players will become a bad memory. But what I mostly liked about her was the way she owned her different character. She never tries to fit in. She is what she is, no makeup, no dress-up. Smart, strong and stubborn – I like it! is your own journey, so make it amazing! She loves interacting with fans. 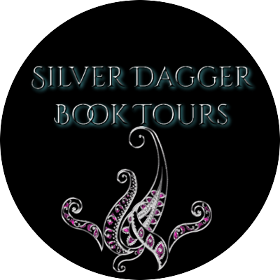 for exclusive teasers, guest posts and a giveaway!